Author and poet Jeannine Atkins writes: "History shows me what changes as well as what stays the same." 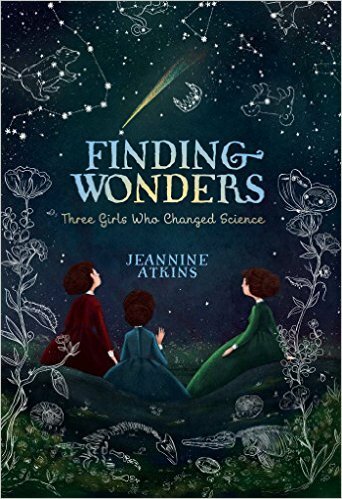 AND 2) you have a chance to enter TeachingAuthors' book giveaway of Jeannine's delicious verse novel, Finding Wonders--Three Girls Who Changed Science, which has received starred reviews (see below for info on the giveaway)! 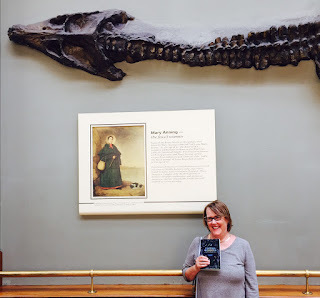 Jeannine Atkins first came to my attention when I fell in love with her inspiring picture book, Mary Anning and the Sea Dragon, illustrated by Michael Dooling (Farrar, Straus and Giroux 1999). Wow, I thought--a young girl did that? Yes she did indeed. In fact, Jeannine writes on her website: "Almost every morning I write on my window seat about strong girls and women who have made historical contributions to science or the arts." 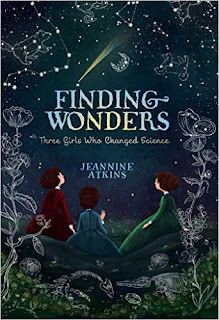 Finding Wonders--Three Girls Who Changed Science (Atheneum Books for Young Readers) is a lush book in three acts about three girls, their interests, and intimate details of the historical periods which shaped them. They were Maria Sibylla Merian (metamorphosis), Mary Anning (fossils), and Maria Mitchell (the night sky). As Irene Latham wrote when the book first came out, "It's another beautiful verse novel about real women, in the spirit of her much acclaimed and beloved-by-me Borrowed Names. 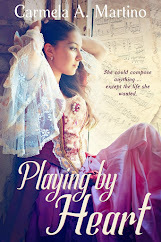 Jeannine knows these girls, and by the end of the book, the reader does, too." Click on Jeannine's website and her blog for more juicy details, as well as Irene's post for three sample poems. And so, without further delay, let's say hello to Jeannine...thanks for coming into our living room today, Jeannine! How did you become a TeachingAuthor? Back when I was in college, I decided to become a teacher because I loved reading. I kind of forgot that I was shy, until I stood in front of a room full of wiggly seventh graders and realized I’d better say something. Thankfully, those students had good hearts and I muddled through, but for an introvert like me, my present job is a better fit. The hours fly by as graduate students in the MFA program at Simmons and I discuss the shapes and tone of novels and poems, looking for bits to pluck and adapt for our own creations. 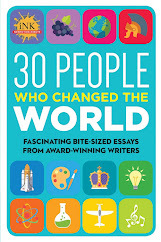 What would you suggest for young adults to help them develop the shapes and tones of their own writing? Keeping a journal isn’t magic, but I’ve found that writing every day, even for ten minutes, helps me stay open to inspiration. And by that I mean writing for myself, that first, important reader, who often needs to be reminded to be kind. It’s wonderful to read extraordinary books, as long as you keep yourself from measuring your writing against what you find on printed pages. Everyone has a voice worth hearing. Listening to your own words as you let your hands move without judgment is a great way to find out if that voice is marked by humor, solemnity, long sentences or short lines, anger, joy, or any combination of these. Okay since you brought up anger and joy or some combination of these, here's a question out of left field: tell us about your mother. Ouch. I often ask students to boldly face their entire experience, so it’s good to be reminded of how tough looking back can be. My mom never seemed to want to be one. I looked for mothers who hadn’t checked out in books like Little Women, and also found the sense of being seen that I craved in teachers. Becoming a mother of a daughter showed me how warm and strong that bond can be. I’ve sometimes wondered if my mother would have been happier during another era. The question of how girls and women respond to a sometimes unwelcoming world is one that has driven much of my work. I love that last line--how succinctly you've described the theme that drives you, Jeannine. Oh, I’m full of suggestions! I think one of the best ways to respond to reading a poem is by writing one of your own. 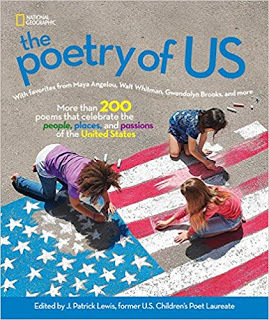 After reading a poem in Finding Wonders: Three Girls Who Changed Science, students might cite one of the small animals, fossils, or stars found in the book, then might celebrate it by writing their own ode. Maybe rocks or plants can be studied, at least in photos, then students can ask a question about it. Suddenly, they are scientists! And they can be poets, too, asking: What would you say if you could speak? Getting back to business, is there something you do to celebrate finishing a book, sending off a book, getting an acceptance or getting a great review? Writing is one word that holds a lot of parts. I’m usually in the midst of starting another book when I’ve finished one, sending out several things for publication, steadying myself from rejections, when I get good news. It would probably be smart to do more than whirl a little around the kitchen or tell the dog or grin at my computer, but really the writing life is one of ups and downs and getting back to work. Which makes me feel like a very lucky writer. Though now that you mentioned celebration, I’ll add that I’m never opposed to cake. 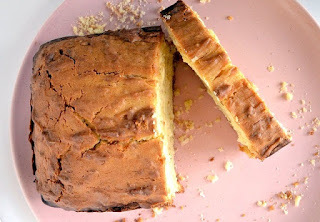 I tend to like pound cakes or coffee cakes, maybe with fruit. And here's one more new book for us to celebrate with a sweet slice: your next book of verse history, which will be out in January 2017, is called Stone Mirrors: The Sculpture and Silence of Edmonia Lewis. And it's already gotten starred reviews in Booklist and Kirkus--congratulations, Jeannine and thank you for stopping by! relatives for news of Andrew, who disappeared last week. the largest ball, bringing the Sun to their parlor. as Saturn, Mars, Neptune, Mercury, Venus, Jupiter, and Uranus. Holding a baby, Mother was Earth. her father steady in the center. Join us in our celebrating Finding Wonders--Three Girls Who Changed Science! 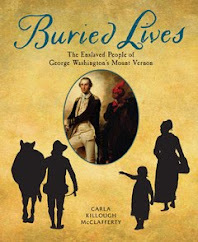 Enter our giveaway for an autographed copy! Use the Rafflecopter widget below to enter to win an autographed giveaway copy of Finding Wonders. You may enter via 1, 2, or all 3 options. The giveaway ends December 16 and is open to U.S. residents only. 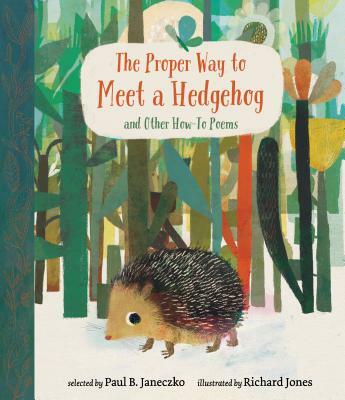 Poetry Friday is at Wee Words for Wee Ones today...thanks, Bridget! Thank you so much for this wonderful interview! I look forward to reading Jeannine's work! What a terrific interview. Words of wisdom for young and old writers. Thank you! Jeannine should eat plenty of cake, because this post deserves celebration. As does her book. Wonderful interview. It's always such fun to hear Jeannine's voice. And yours, too! Oh I do love Jeannine, and this book is a wonder. We are getting ready to read it aloud next week and this interview gives me some important "stuff" to share with my students. I enjoyed the interview April, and finding out a little more about Jeannine. I have this book, and loved it very much. I'm still in awe of young women in the past whose passion was not forsaken, and thus love that Jeannine shares about them in her writing so young women today can be inspired and supported! Thanks, April and Jeannine! April, so great to chat! Thanks for reading, everybody, and kind comments! Great interview...thanks so much! I am quite anxious now to read both these books! To all who've commented--thank you! I'm so happy to be shouting from the roof tops about this book and about Jeannine, who inspires me. I finally met Jeanine at NCTE. What a pleasure! I picked up a copy of her ARC for Stone Mirrors. Thanks for this interview. I learned so much more about her and her writing process. Thanks for the interview! I love when my own writing life gets busy--I seem to be happier as I have set goals to meet deadlines. I also enjoy a deliciously moist pound cake....I will enjoy reading this book as I love science and these are women I haven't been introduced to before. Oh, how I love the thought that "Listening to your own words as you let your hands move without judgment is a great way to find out if that voice is marked by humor, solemnity, long sentences or short lines, anger, joy, or any combination of these." Some of my favorite writing comes almost as a surprise when I'm able to let go and write without judgment. Thank you for the reminder to ignore that inner critic! "The question of how girls and women respond to a sometimes unwelcoming world is one that has driven much of my work." This deeply personal self-realization must be the reason that Jeannine's writing is so powerful and resonant. I cannot wait to read this book, as well as STONE MIRRORS! What a grand, inspirational post! I cannot pick just one line that stands out: it all stands out! The book sounds wonderful! Thank you for this post! I love learning more about Jeannine's work! She's so prolific! Every time I turn around, it seems there is a new book coming out. How wonderful for us! Thank you for this wonderful interview! Jeannine is such an inspiration. I can't wait to read this book! Great interview with Jeannine! She's a wonder too. Women, science, and discovery is such a rich area to explore in books. These stories have found an advocate in Jeannine.